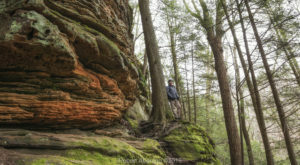 With cooler temperatures on the way and humidity on its way out the door, we’re entering the best time to go outdoor exploring in the Buckeye State. 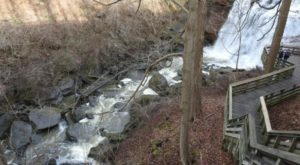 Preserving more than 400 acres in Champaign County, this hidden gem of a nature preserve is a little out of the way—but definitely worth the drive. You'll find it at 980 Woodburn Rd., Urbana, OH 43078. 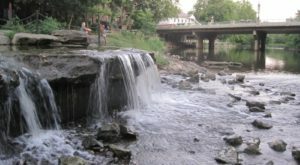 Within this beautiful nature preserve, you'll find some of the most unique plants, animals, insects and landscapes in Ohio. 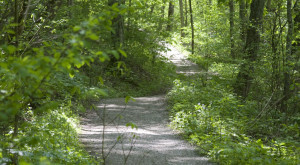 Please note: There is a $5 per person entry fee to visit Cedar Bog Nature Preserve. 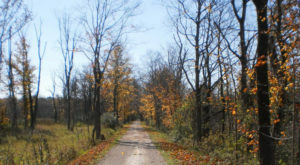 The preserve is operated by the non-profit Cedar Bog Association and is owned by the Ohio History Connection. 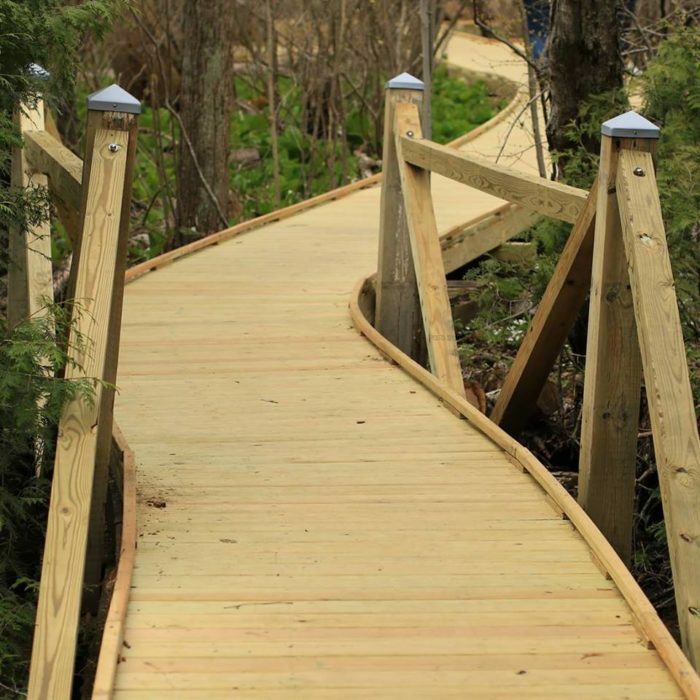 The newly renovated boardwalk makes exploring the preserve almost effortless. 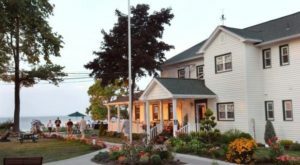 The boardwalk is open daily from dawn to dusk, except during deer hunting season. Please note: Pets are not permitted on the boardwalk. Along the way, you'll observe some truly unique wildlife. 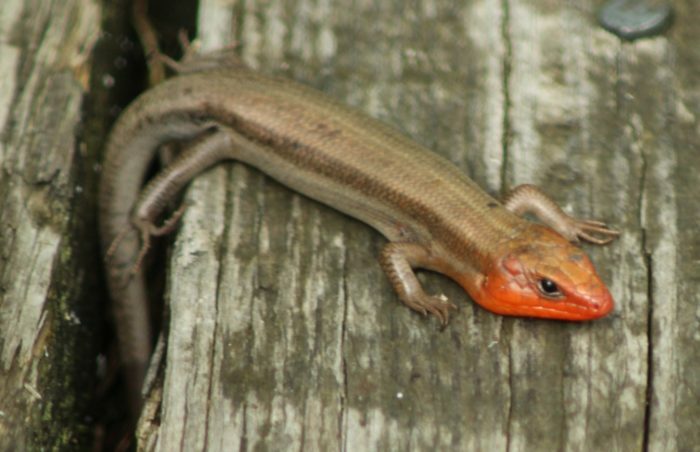 Pictured below is a broad-headed skink. There's also an onsite Education Center, where you can learn all about the bog's history, landscape and wildlife. It's open Wednesday through Sunday from 10 a.m. – 4 p.m. from February to mid-November. 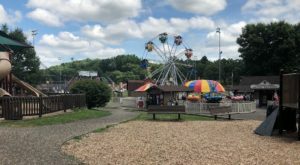 At the bog, you'll likely forget you're in Ohio. 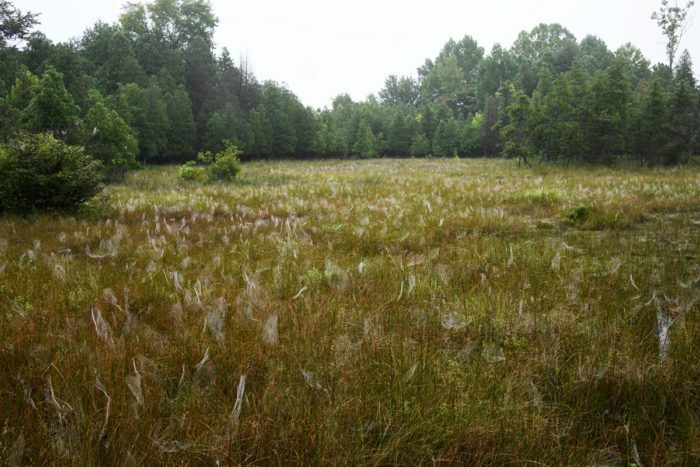 The sedge meadows, wildflowers and rare plants make an enchanting setting. 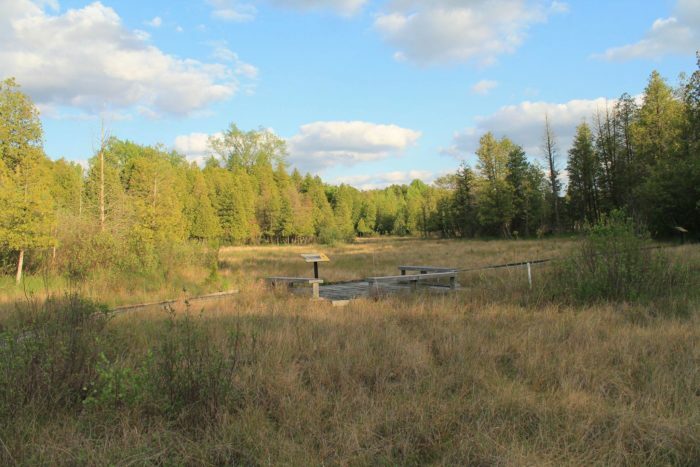 The entire preserve is actually a fen left behind by the retreating glaciers of the Wisconsin glaciation, which was more than 12,000 years ago. 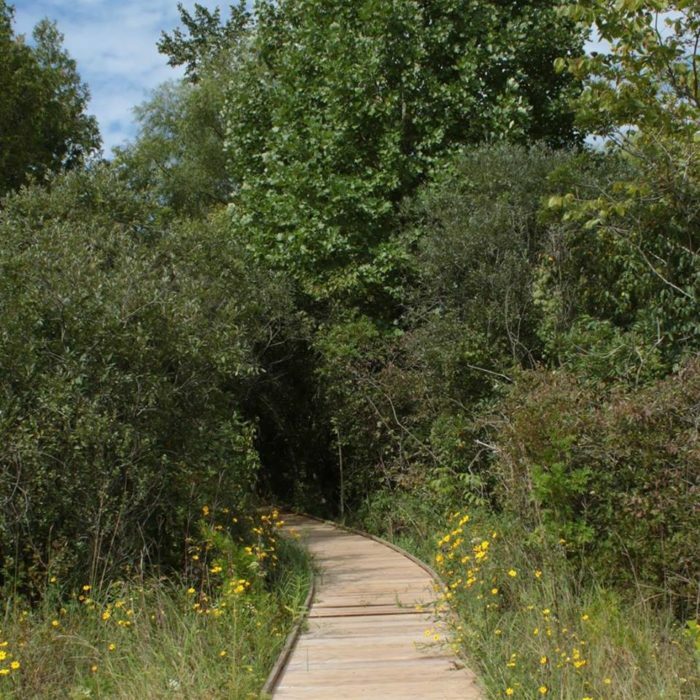 Cedar Bog Nature Preserve is an Ohio treasure you'll love to explore. For more information about the preserve or to schedule a tour, click here. Cedar Bog Nature Preserve is located at 980 Woodburn Rd., Urbana, OH 43078. 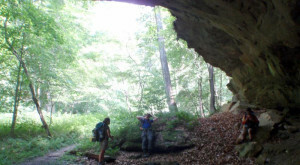 Have you ever explored this beautiful nature preserve before? If so, we want to know what your experience was like! 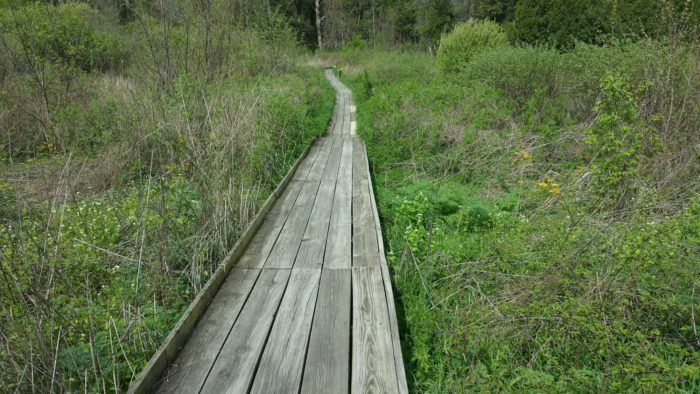 For more unique trails in Ohio to explore, check out our previous article: This Beautiful Boardwalk Trail In Ohio Is The Most Unique Hike Around.